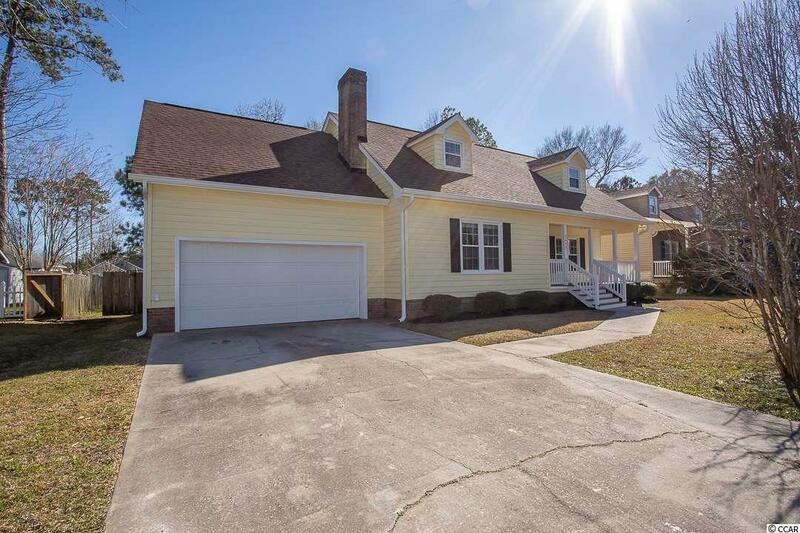 Need a big house, big yard and lots of bedrooms WITHOUT the big price all East of the Waterway! 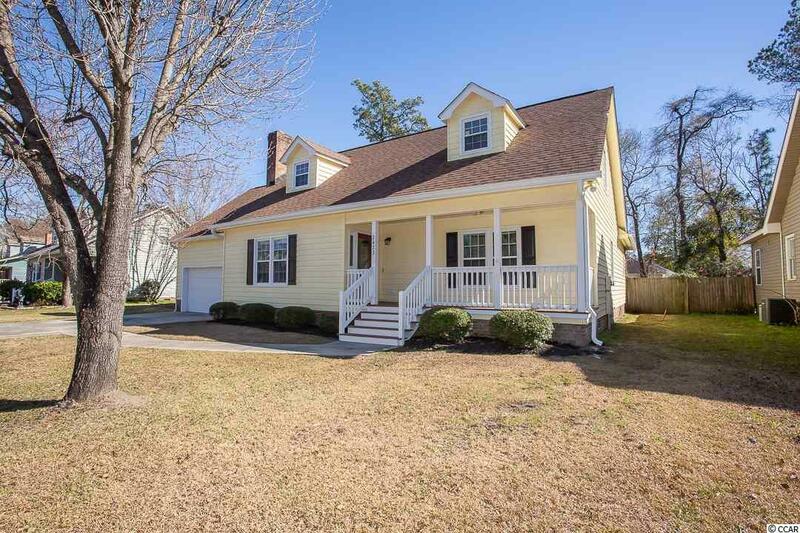 Check out this spacious low country classic that has just has been lovingly remodeled by a local 3rd generation building legacy. 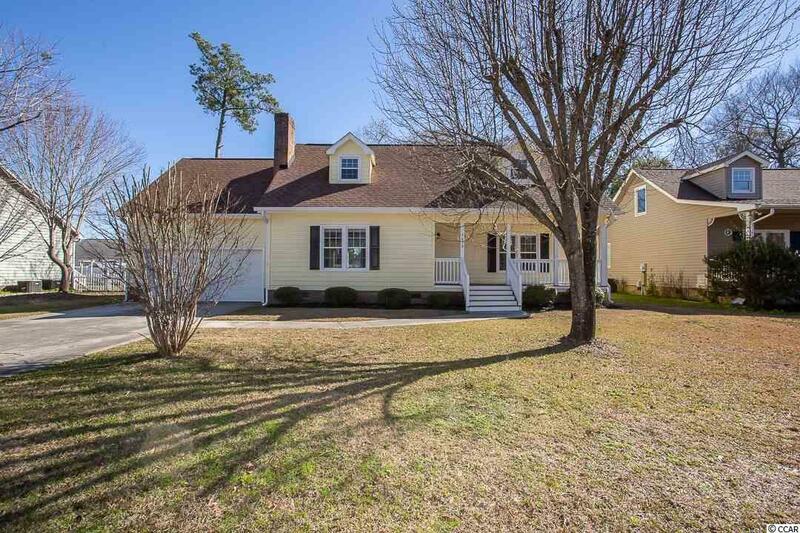 Five bedrooms, three baths, brick fireplace, oversized two car garage, impact resistant windows, new LVT "lifeproof flooring, new LED lighting throughout, and remodeled kitchen with new granite countertops, repurposed cabinets with new hardware, and new refrigerator. Huge l living room with high ceilings and upstairs walkway overlooking. 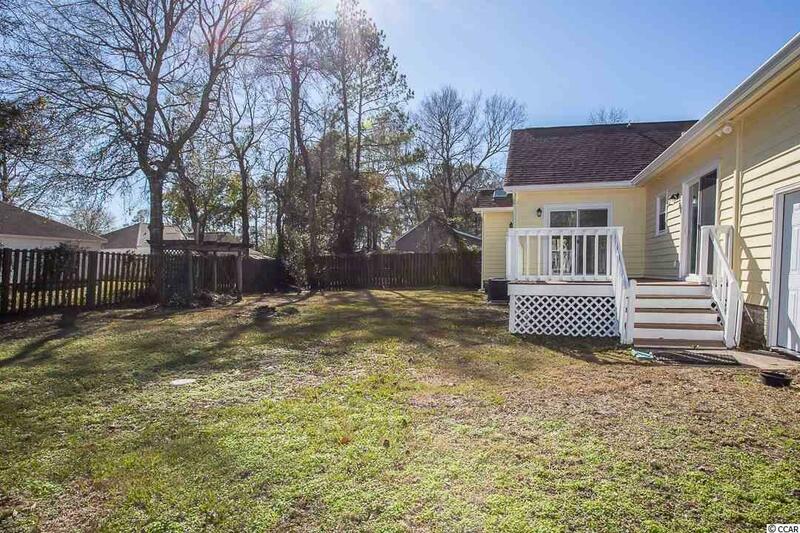 Fenced in backyard with plenty of rooms for pets, children, grandchildren, and birthday parties. Large deck off the kitchen to the back yard.